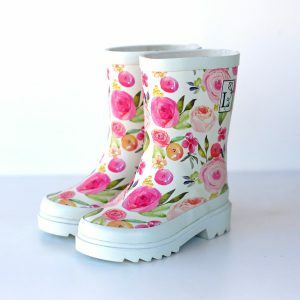 What toddler doesn’t love splashing in mud puddles? 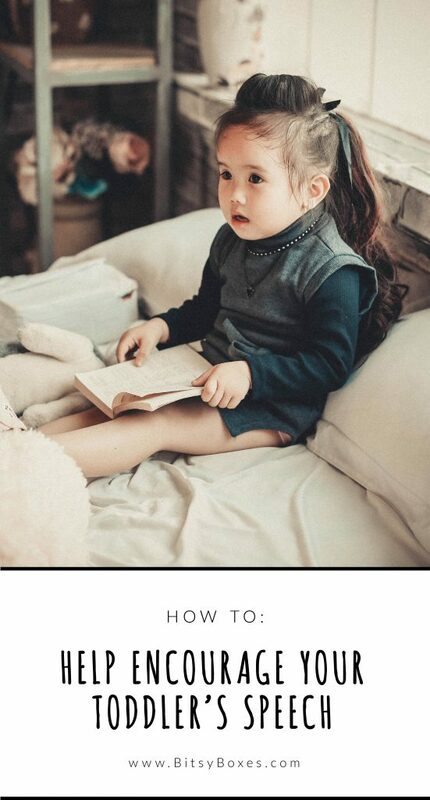 It’s a childhood pastime! 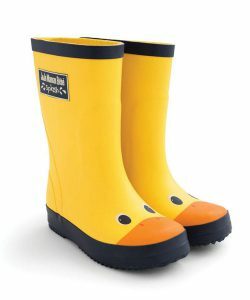 And with the right gear, you won’t have to stay cooped up inside on a rainy afternoon. 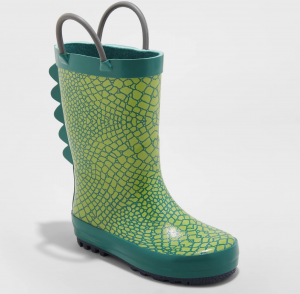 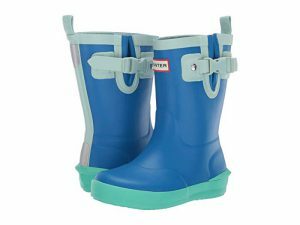 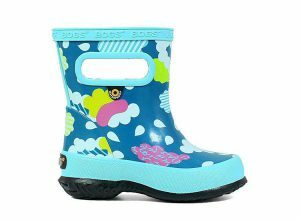 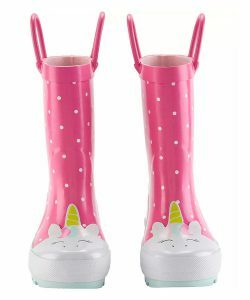 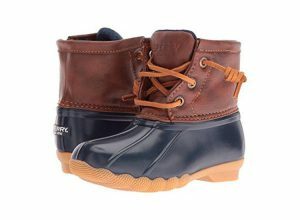 A good pair of toddler rain boots should keep your little one’s feet dry, and be perfect for jumping in puddles. 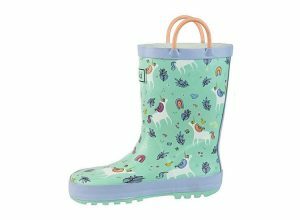 Other necessary and desired features include: 100 percent waterproof, easy to pull on for little hands, moisture-wicking to keep feet dry, easy for beginning walkers to maneuver in, and fun patterns. 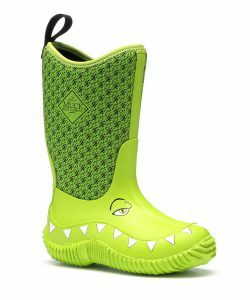 Before you buy, make sure you measure your toddler’s feet, look for any signs of irritation and make sure there’s plenty of room between the toes and front part of the boots. 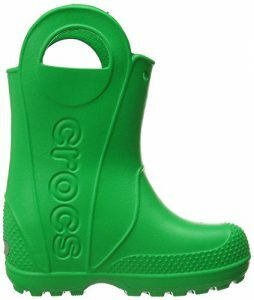 You want these to become your toddler’s favorite shoe to wear! 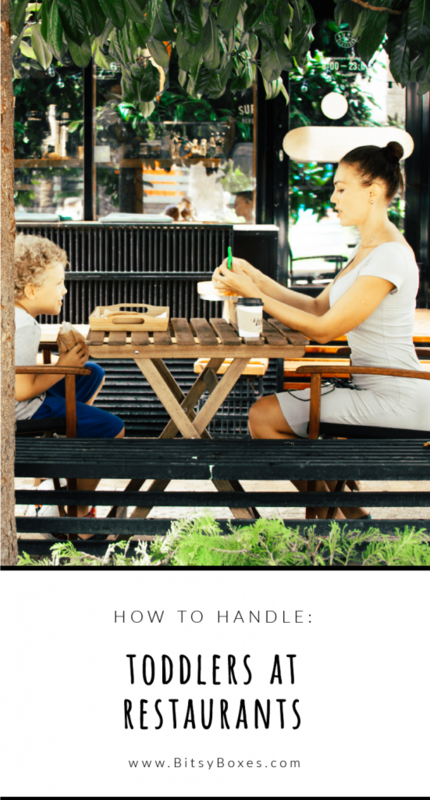 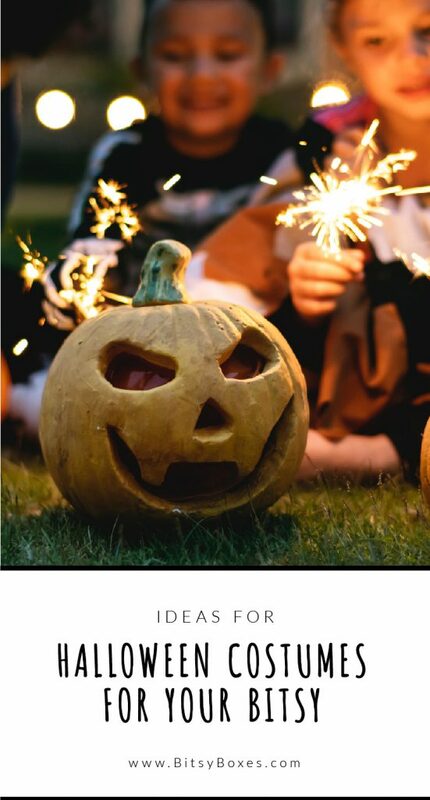 Take a look at these options that all contain the highlighted features. 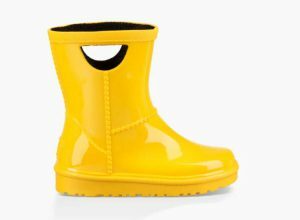 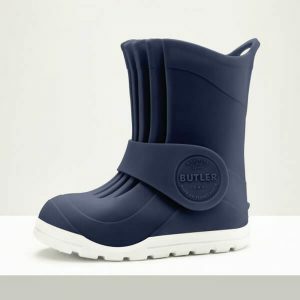 We’ve rounded up 12 of the best (and most durable) toddler rain boots that will keep your little one jumping all afternoon.